Being in Ulivita is the right place..
Ulivita’s President and Founder, who , in 2008 thought about the Olive tree. He felt in love with it and wanted to create a cultural and commercial project in order to promote the agricultural and economic (commercial) world this amazing tree creates and fosters. the enhancement, in Italy and abroad, of the Olive tree and its homelands together with the Mediterranean Diet as UNESCO intangible heritage of humanity. 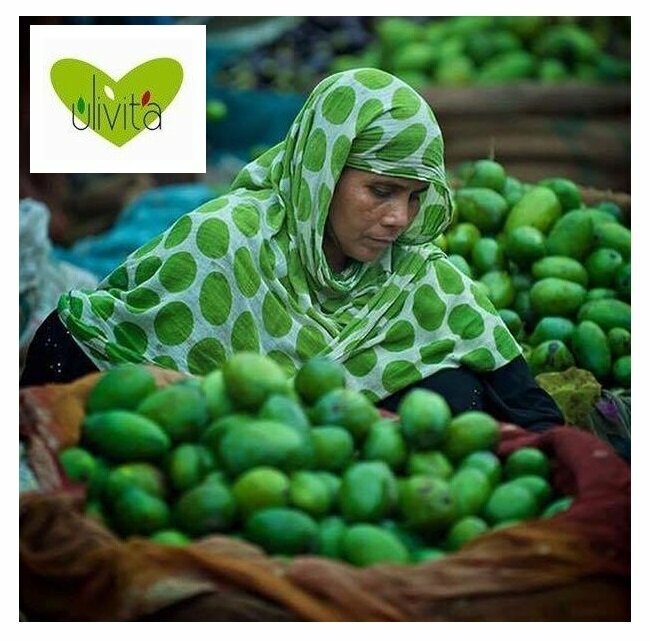 Ulivita not only commits itself in providing information about Olive tree, its derivatives and the territory but also tries to support their commercialization. 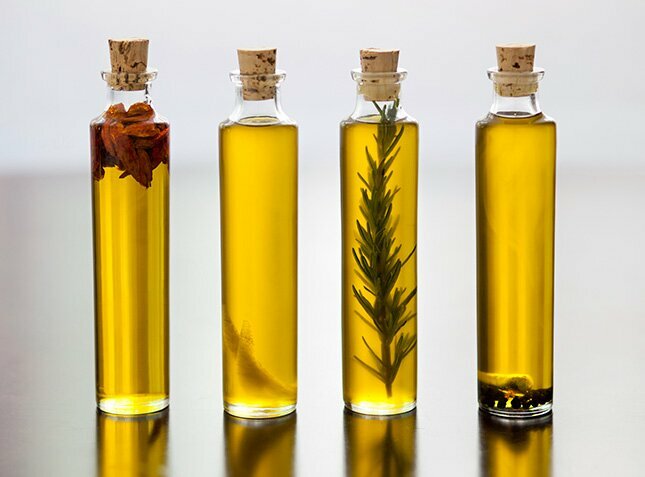 To this end Ulivita has created a network – Ulivita.it whose main characters are Italian producers and involves experts of the Olive Oil’s field as well as those of catering, distribution and tourism world. 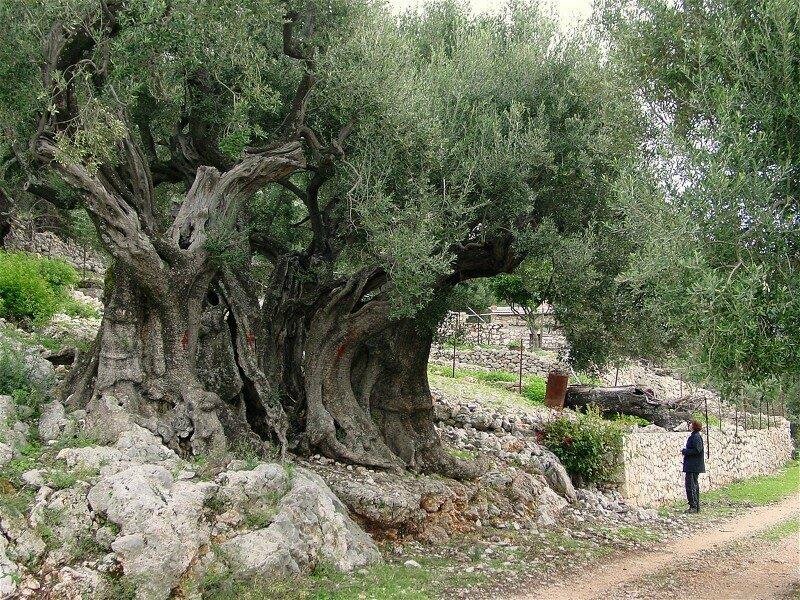 Ulivita.it is the website where anyone can find out information about everything related to the Olive tree. News, profiles of different manufacturing companies and promotion of the territory through in-comings organized in order to let people visit and make them aware of the origins of this miraculous plant. 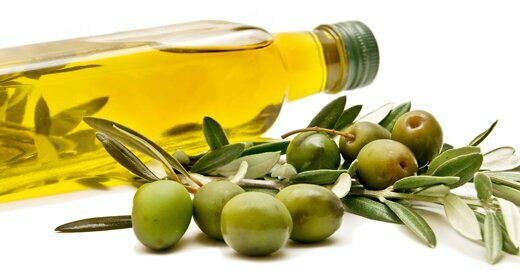 Ulivita Oil Mediterranean Diet helps our life by choosing for you only the best.